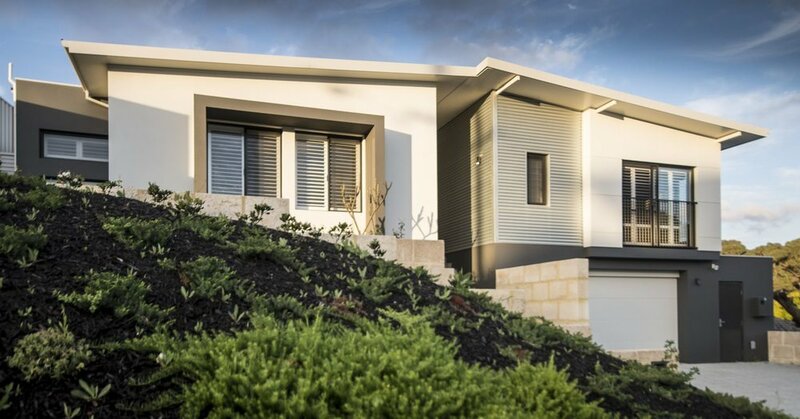 A steeply sloping compact Lot has been designed to provide a comfortable family home based around a north facing “U” shaped courtyard that floods the interiors with natural light. 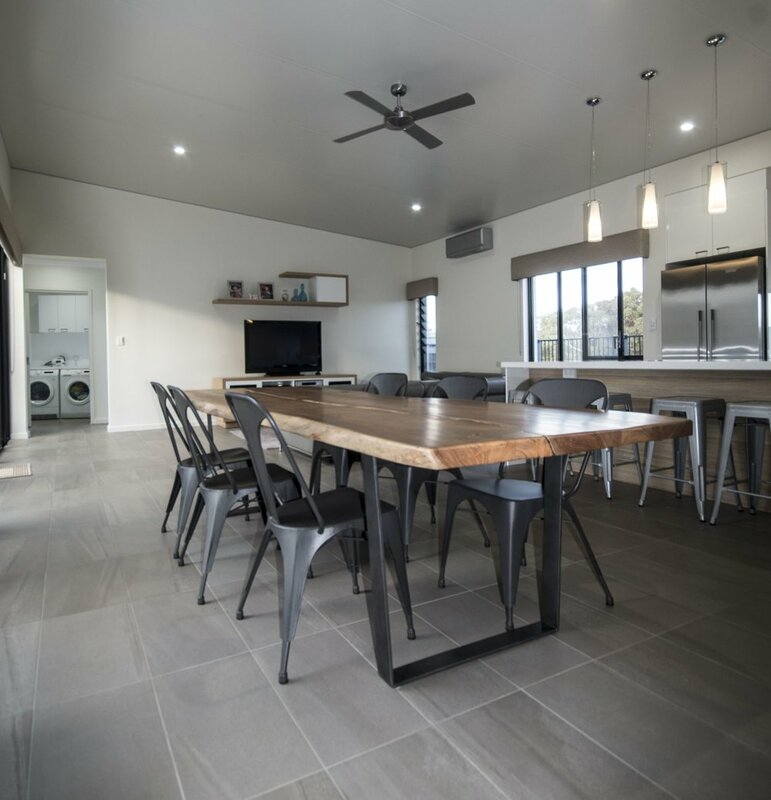 Using a combination of traditional and alternative building techniques, the home is focused around an open plan living area with a raking ‘Solarspan’ prefabricated roof that was installed in one day. Mixed materials on the facade provide visual interest to the streetscape while the courtyard and pool provide totally private outdoor entertainment spaces.